Siris may look human, but behind his youthful El-Aurian appearance is a life that has thus far spanned over two centuries. Born in 2141 on El-Auria, Siris fled the planet along with several hundred others when it was attacked in 2265. He moved from planet to planet as a refugee and was caught briefly in the Nexus before being rescued along with other El-Aurians by the USS Enterprise-B in 2293. During the first half of the 24th century, Siris worked various odd jobs and employed his skill as a “listener” to learn more about the galaxy around him and its secrets. After a stint with Starfleet Intelligence as a civilian, he eventually chose to enter Starfleet formally to serve as an intelligence officer. Since he joined, he has risen up the ranks and moved across various duty posts, even serving briefly as acting captain of the USS Constitution-B. He later transferred into the Starfleet Marine Corps after he became ill following the Prometheus Incident. As a marine, he became a SWAT team commander on the USS Victory and USS Gorkon before reaching his current post as first officer of the USS Avandar. 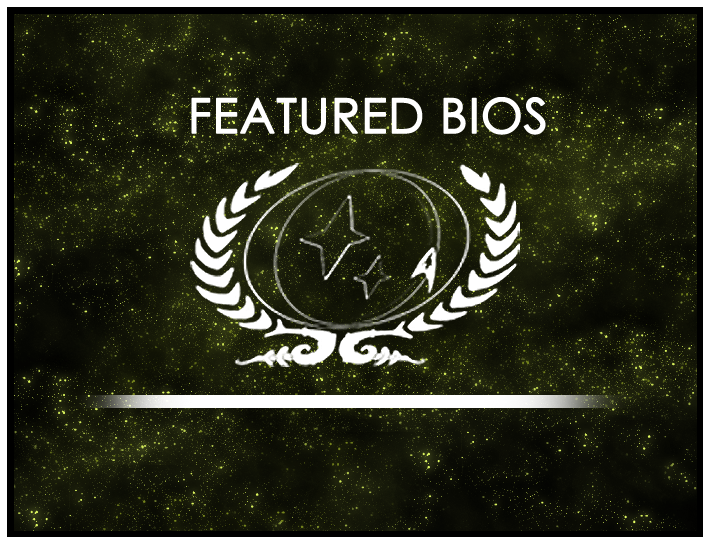 Congratulations to Siris of the USS Avandar who has been selected as the Featured Bio for November 2015, and Rune Jolara of the USS Apollo-A, this round’s featured nominee! 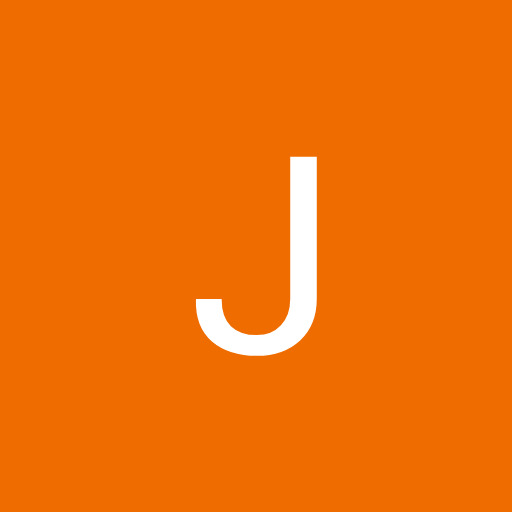 Submit your nominations for next month’s Featured Bio!